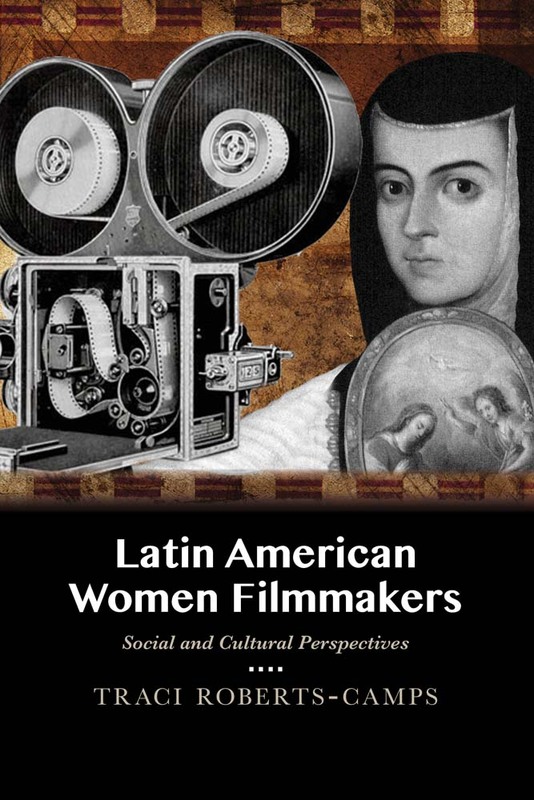 Women are noticeably marginalized from the Latin American film industry, with lower budgets and inadequate distribution, and they often rely on their creativity to make more interesting films. This book highlights the voices and stories of some of these directors from Brazil, Chile, Argentina, and Mexico. Roberts-Camps’s insightful exploration is the most broad-ranging account of its kind, making the book relevant to the study of literature as well as film. Traci Roberts-Camps is an associate professor of Latin American literature and film in the Department of Modern Languages and Literature at the University of the Pacific. She lives in Berkeley, California, and is the author of Gendered Self-Consciousness in Mexican and Chicana Women Writers: The Female Body as an Instrument of Political Resistance.